Welcome! 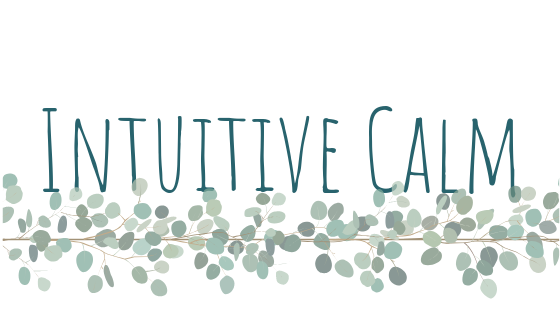 I am Mindy Sheppard, and the visionary behind Intuitive Calm, a health and wellness website dedicated to helping you return to your calm, balanced self by teaching you holistic strategies of managing your stress. I am a Massage Therapist and Reiki Healer, and I find my gift is navigating my clients and readers into their parasympathetic nervous system where healing is magnetized. Join our Intuitive Calm Tribe by subscribing to the mailing list to receive content directly in your inbox which will help you stay in ease, and release the epidemic which is stress from your life.